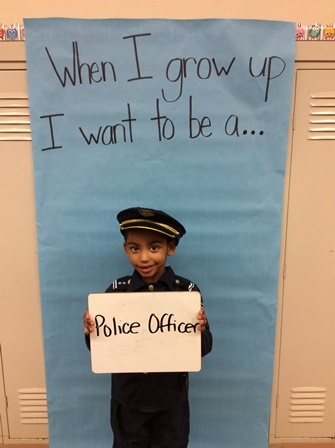 Community Career Day at Wilcox Primary School! During the past two weeks, some of our Wilcox Primary School Kindergarten students have been learning about "Communities". 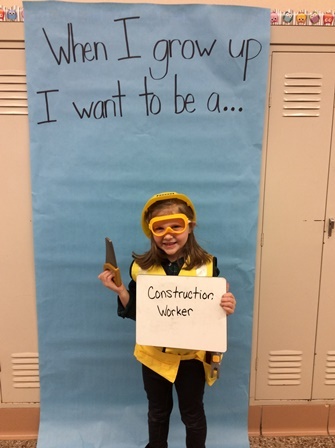 One of the ways they highlighted "Community" was by having a Career Day! 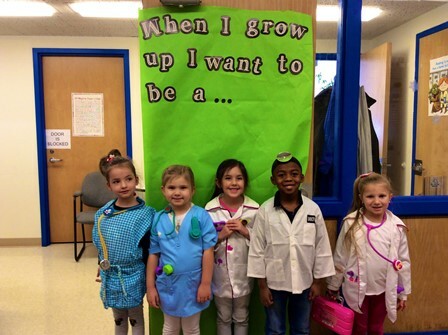 Students dressed to show what they would like to be when they grow up. 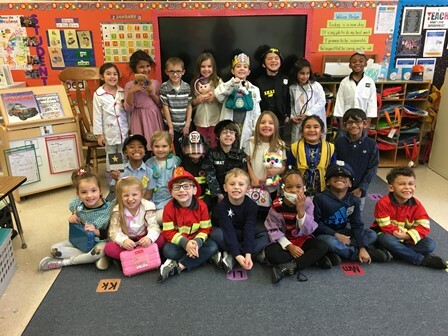 The boys and girls also researched their careers, shared with the class what career they chose, why they choose it, and how their chosen career helps people.